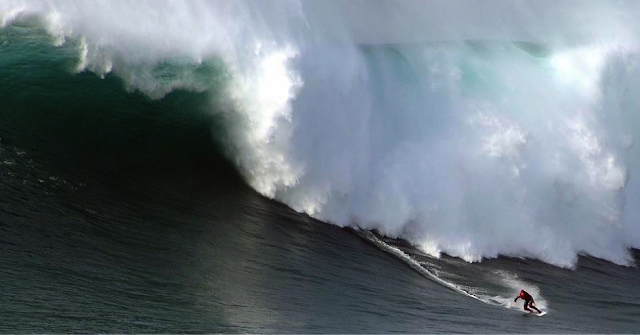 Big wave surfing is one of the most popular surfing styles and it is definitely the most spectacular. For big wave surfing, the waves need to be at least 20 feet tall, but for most big wave surfers, 20 foot waves are a child’s play. In January 2013, Hawaiian big wave surfer, Garrett McNamara, broke the world record for largest wave ever surfed; it was estimated to be 100 foot tall and the event took place in Nazaré, Portugal, a big surfer’s paradise. The holder of the previous 78 foot wave record from 2012? McNamara, himself! This is where Andrew Cotton comes in – he plans to break this record, as he says “I'm always working towards [my goals] and […] one is always to surf the biggest wave ever; hopefully this year I'll achieve that.” So, who is Andrew Cotton and why are his ambitions set so high? Andrew Cotton was born in Plymouth, England and grew up on the North Devon Coast. This was where he discovered surfing at a very young age. He loved surfing so much that his father gave him his first board on his seventh birthday and, as he confesses, “I took to it instantly”. 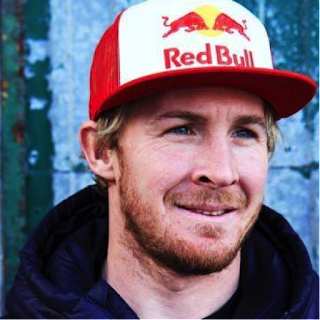 By taking over his life he means that, aside from surfing all year-round, he started working in a surfboard factory until his mid-twenties. “I've always worked hard to support my surfing and tried to tie my work in with my passion. 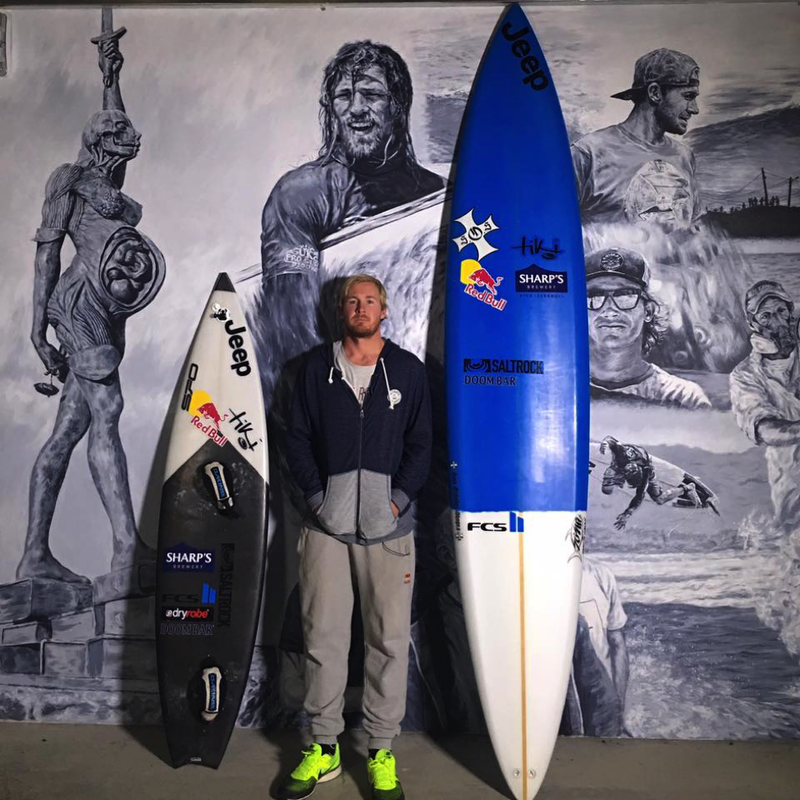 Whether it's been working in surfboard factories, surf shops or lifeguarding, it's always maximized my surfing time and never taken me away from the sea or the dream.” But his passion has always remained big wave surfing and wanting to put the U.K. on the surfing map. Many people don’t know that the U.K. has some of the best surfing spots in Europe. Newquay, Thurso, or Bournemouth are all places where beginners and experts alike can find excellent waves and surfing conditions. What Andrew wants to do is to make these spots, and others more popular to surfers. Maybe this is the reason why he’s still living in the U.K. with his wife, Katy, and his son and daughter. We asked Andrew what other surfing spots he loves aside from Nazaré. His answer was Ireland, and he calls it a “great destination to go for surf missions, […] with every type of wave and you never know what you’ll find around the corner”. 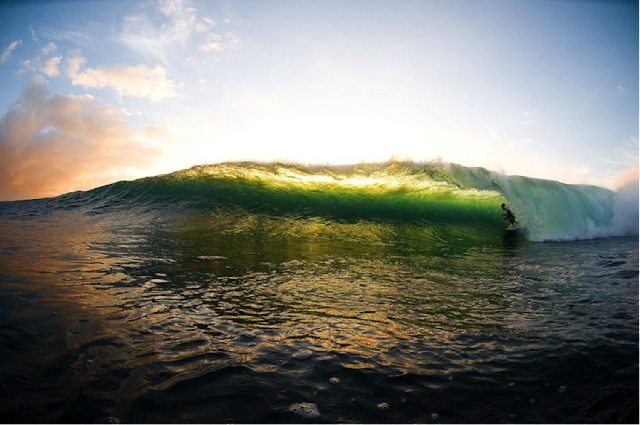 Whether in Ireland, Hawaii or Portugal, Andrew Cotton strives to do his best and is an ambitious and talented surfer. Andrew Cotton doesn’t like to think of himself as a thrill seeker, “I’ve always just seen myself as a surfer [...] and always felt very comfortable in the ocean. When the waves got bigger, I found it easier to surf.” He is a surfer who loves what he does; a big wave surfer with the goal to surf the biggest wave ever; but he’s also a family man, a husband and a father. So what goes through his mind while he’s surfing those massive waves in Nazaré, Portugal? “Some moments or waves slow down but that's only the really intense or epic rides. Otherwise I'm just living in the moment, focused on what I want to achieve... “ With all that focus and intensity, you’d think that Andrew Cotton would love to take some time off and relax, but when asked what he liked to do in his spare time to relax, he swiftly stated “I don’t really like to relax”, adding that he’ll wait until he retires. Just before we ended our conversation, we asked Andrew what advice he had for surfers who want to make a living from their passion and his answer was “Work to surf, surf to work”. It’s obvious that he doesn’t take things for granted and he knows things come to those who work hard in life, which is why he is one of those people who make things happen. Andrew plans to go back to Nazaré every year, and hopes that one day, he’ll surf the biggest wave in the world and set a new world record. With that type of determination, inspiration, and support, we’re certain Andrew Cotton will, one day, surf the world’s biggest wave!